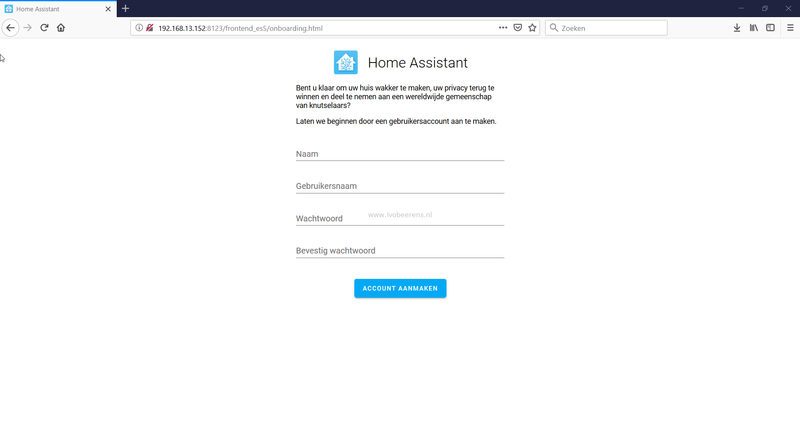 I started exploring Home Assistant Hass.io on a Raspberry Pi. After several SD card crashes I decided to installed Hass.io as Virtual Machine (VM) on VMware ESXi. There is a VMDK version available (link) that can attached (this involves manual steps) but I prefer a clean installation. 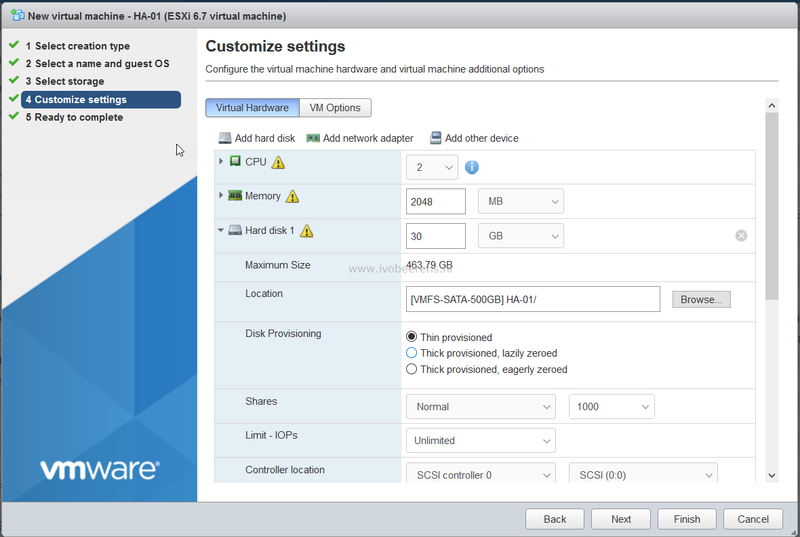 VMware ESXi is installed on my Shuttle SH370R6 plus home lab server (link). The Raspberry PI has limited hardware resources and can be a performance bottleneck when using more and more sensors and installing Hass.io add-ons. A home lab server offers more CPU power, memory and storage performance. Snapshot functionality. Quickly make a Virtual Machine snapshot before upgrading the add-ons or Hass.io itself. When something went wrong during the upgrade simply revert the snapshot and everything works again within seconds. The installation of Hass.io in a Ubuntu VM on ESXi is simple. USB sticks like Z-Wave or Zigbee2MQTT can be attached to the Hass.io VM using ESXi USB passthrough. 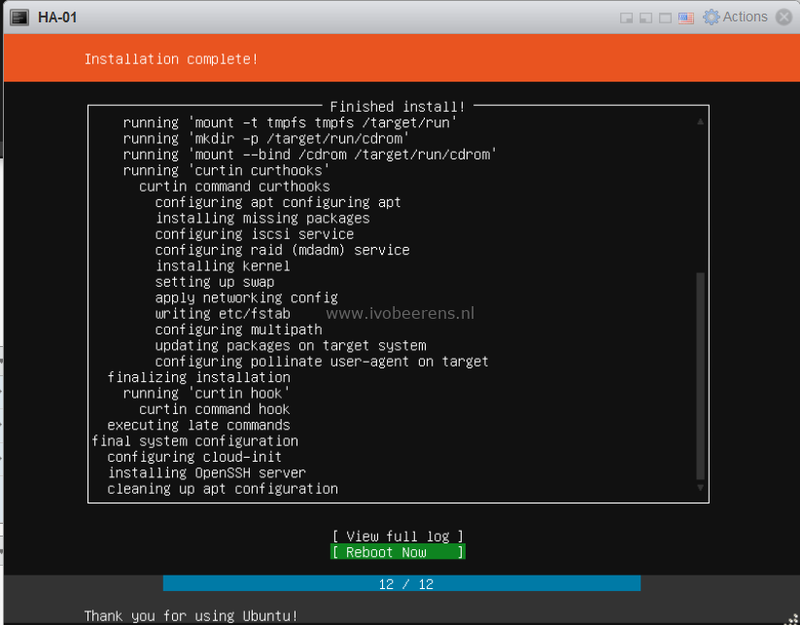 Here are the steps outlined how-to install an Ubuntu VM and install Hass.io. Download Ubuntu 18.04.2 LTS (Long-Term Support), link. The Open VM Tools is already installed by default so there no need to install this package. Because we installed OpenSSH we are using a SSH session for the Hass.io configuration. Connect to the IP address of thje Ubuntu VM using SSH (i’m using putty) for the connection. As docker package Docker-CE must be installed. Home Assistant Hass.io is now running as VM on VMware ESXi.